There is widespread hope for those who have been burned on incompleted property developments in Spain. The news that Geoff Hurst to Recover Spanish Property Payments is creating renewed hope for those who thought their funds were lost. Legendary English footballer Sir Geoff Hurst is best known for his hat-trick against West Germany in the 1966 World Cup final. Unfortunately, later in life he has been connected with Spanish property wranglings that left him seriously out of pocket. 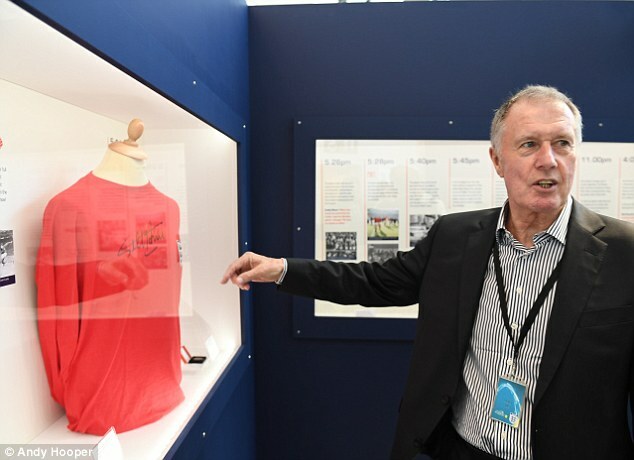 Sir Geoff Hurst has applied to have his Spanish property payments refunded via Spain’s Ley 57/68. This law enables those who made payments to seek recovery of their funds from the banks tasked with holding and protecting their funds. He has made the application using the offices of www.SpanishReclaim.com, to reclaim payments made to Michael Hone and Mark Cordner representing the Royal Marbella Group in the UK. Following Sir Geoff’s payment of significant funds for a Spanish property to the now defunct Royal Marbella Group (now referred to as the Royal DUJA Group) the group subsequently collapsed into Bankruptcy. Sir Geoff and others took a range of legal actions in the UK to recover their funds. The legal actions were successful (as in they won the court cases), but they never received any of their money back. The advent of Ley 57/68 cases in Spain have lent new hope to Sir Geoff and thousands of other UK and Irish citizens who paid money for properties in Spain that were never built. You will receive an email with a brief questionnaire to fill in. Make sure to clear the applicable email address in your Spam Filter. These automated email addresses work 24/7 so you can get started right away.